Of course you as a parent are called to be the primary spiriutal mentor of your own teenager but he/she also needs other godly adults! It's important for your son or daughter to see that this whole "Christianity thing" is more than just mom's and dad's belief system. They need to have models and mentors that reinforce all of the spiritual truth they are learning from you. In an age of bullying, gossip, slander and hatefulness (which can destroy a teenager's self-identity), young people need other young people who can lift them up, encourage them and challenge them in all the right ways. When Jesus challenged his most-likely teenaged disciples to "go and make disciples of all nations", he was tapping into the activist wiring of these young men. 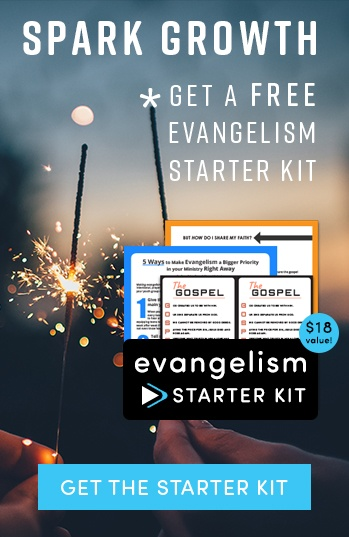 In the same way your teenager needs challenged with the mission to reach their peers with the good news of Jesus in a loving and contagious way. Youth group is a place where your teenager can invite their unbelieving friends to hear the gospel. But it's also a place where they can be equipped to share the good news of Jesus with their own peers (which will help them grow in their faith!) 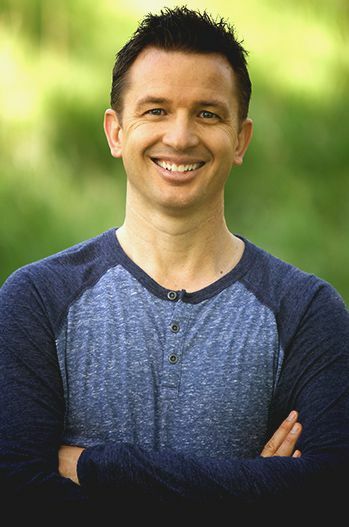 As your youth leader continues to build a Gospel Advancing ministry the message of Jesus will advance in them and through them. 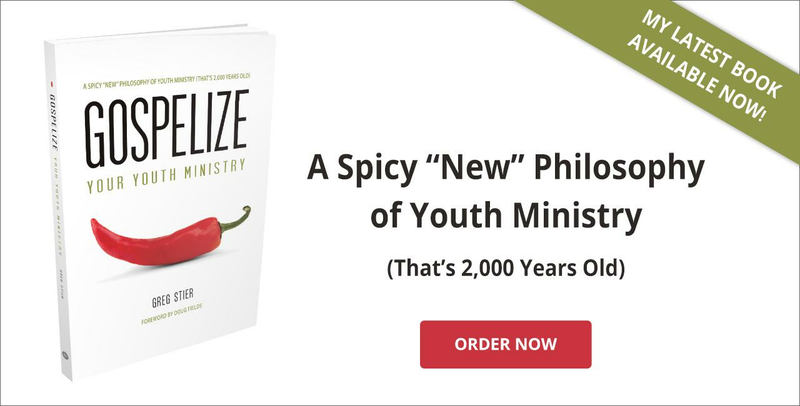 This process will accelerate the disicpleship process in the life of your teen in ways you could never imagine! A great and simple way to give your teens a taste of this mission is by bringing them out to Dare 2 Share Live coming up on October 13th! Here they'll be inspired and equipped to share their faith along with tens of thousands of teenagers in 97 cities across the United States. One day. One mission. One hope! Sign your teens up today. Click here for more info! Youth group is a place where teenagers can wrestle through the theology you've been teaching them (you've been teaching them right?) and have it reinforced in a powerful and personal way under the guidance of a youth leader who knows how to ask great questions and point teens to sound truth. 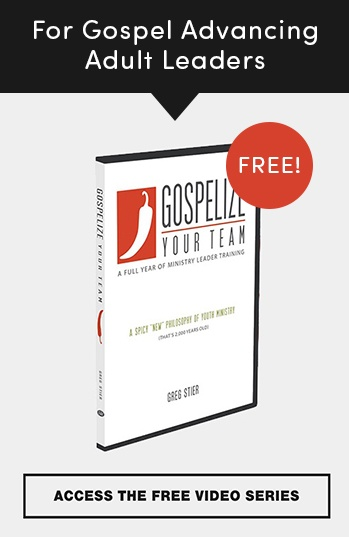 This should result in your teenagers knowing and owning their faith on a deeper level. Youth groups and small groups should be a place where teenagers can ask tough questions and even share doubts and struggles with their beliefs without fear of rebuke. 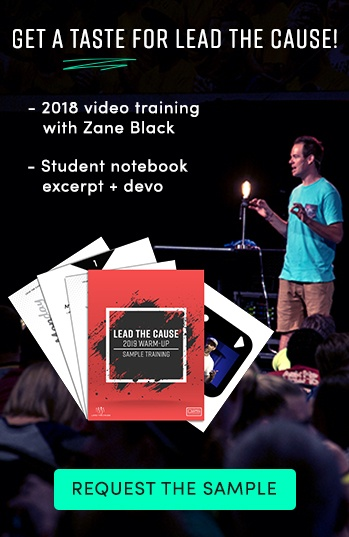 Skilled youth leaders can take questioning teens back to God's Word as the source of authority and help them process through all of the Biblical truth you are praying they grasp, believe and live out. Great youth groups build on the foundation that godly moms and dads have laid. 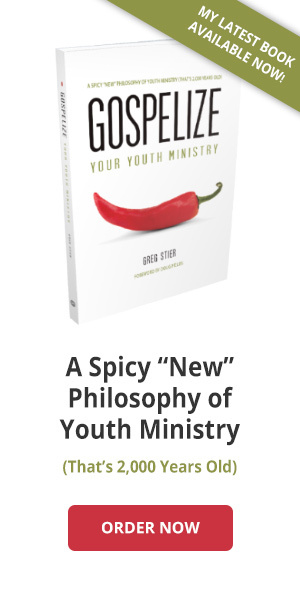 And, for those teenagers who don't have believing parents, an effective youth ministry helps lay a solid foundation of Biblical truth for the rest of a teenager's life. 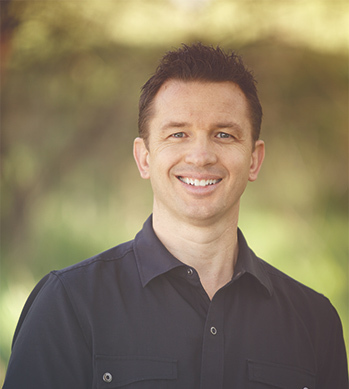 Often teenagers who struggle with sin and temptation have nowhere to confess and confide. They feel trapped by their sins. 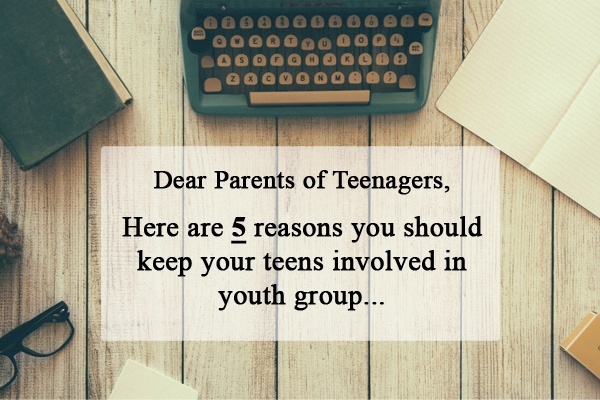 But a healthy youth ministry can create a safe space for teenagers to open up and talk honestly about their struggles. Of course this doesn't mean they should confess every sin to everyone. But it does mean that they should have a handful of others who know their struggles and can pray for and encourage them to walk in victory over those sins. Here's the thing, my son and I have a very strong and very open relationship. But there was something about his band of brother friends, under the leadership of a caring adult in a youth retreat type setting, that gave him the freedom to confess and confide. Yes, I know that teen life is busy. But it would be a shame if our teenagers graduated from high school and were catapulted into "the real world" without every opportunity to know, live, share and own their faith. At the end of the day, our teenagers embracing and embodying the Christian faith is more important than sports and more important than academics. 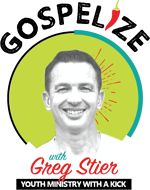 Getting them involved in a healthy, vibrant youth ministry is worth fitting into a crazy, busy schedule. And if it's not quite as healthy as you think it should be then why don't you volunteer and make it better? There's too much at stake for us to get this wrong. So let's get it right!